According to recently rumors for FR, the upcoming Fujifilm X100F will be officially announced in January, 2017. 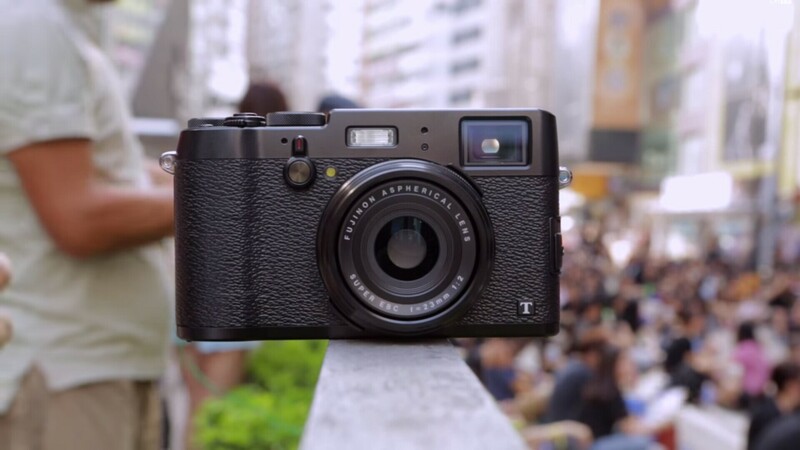 The Fujifilm X100F is the successor of Fujifilm X100T. The Fujifilm X100F will have a new 24MP X-Trans CMOS III sensor found in the X-Pro2 ($1,549) and X-T2 ($1,799). The X100F will keep the same 23mm f/2 lens and could also get the combo shutter/ISO dial and joystick from the X-Pro2 and will probably use the same battery as the X100T. The price for Fujifilm X100F will stay the same launch price as X100T. Fujifilm X100F Coming in 2017, X100T Listed as Discontinued !